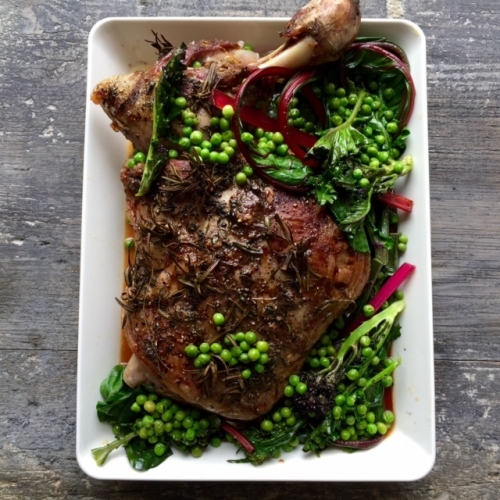 Roast shoulder of lamb with summer vegetables steamed in the roasting juices. 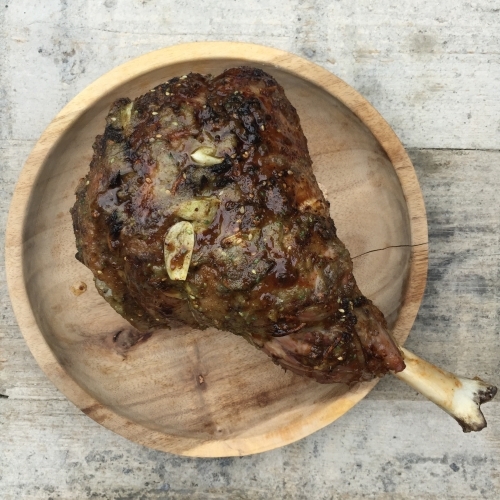 Roast leg of lamb, basted with olive oil, lemon and sesame and thyme seasoning. 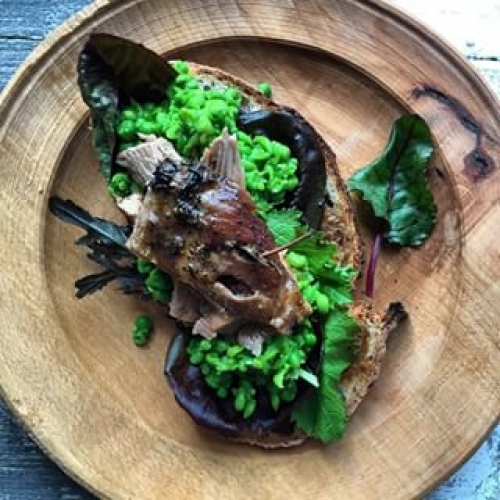 Roast Lamb toasted sourdough sandwich with crushed peas and wasabi. 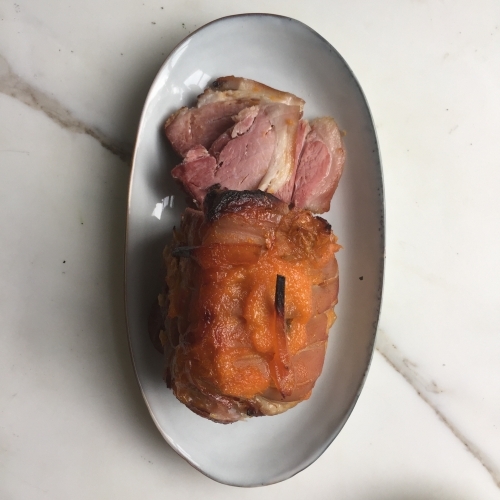 Boiled ham, baked apricots, with apricot and marmalade glaze. 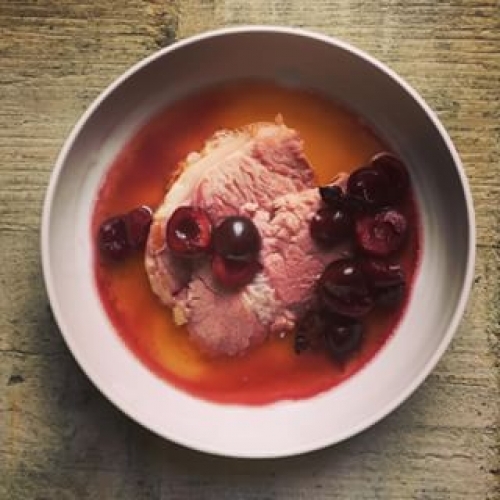 Ham poached in Apple Juice and served with its cooking juices and Pickled Cherries. 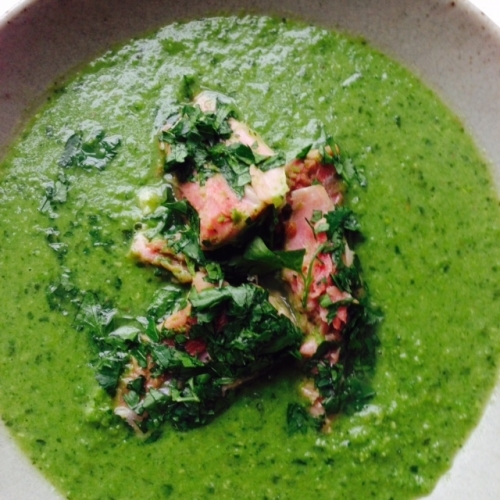 Ham hock with a fresh pea soup for a light summer main course. 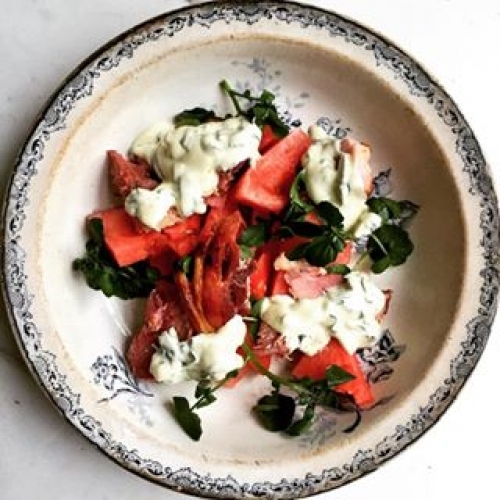 Poached ham and watermelon salad, basil dressing. 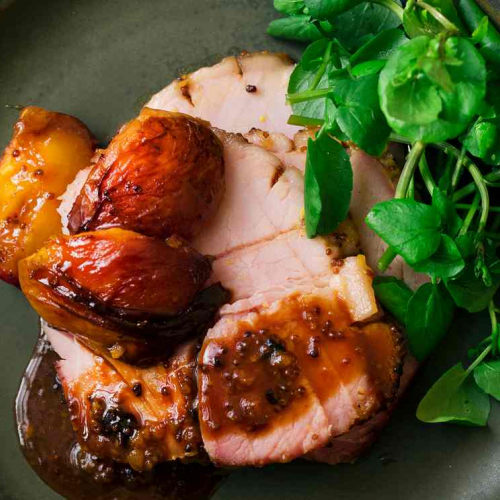 Boiled gammon, apricot and maple syrup for eating hot. 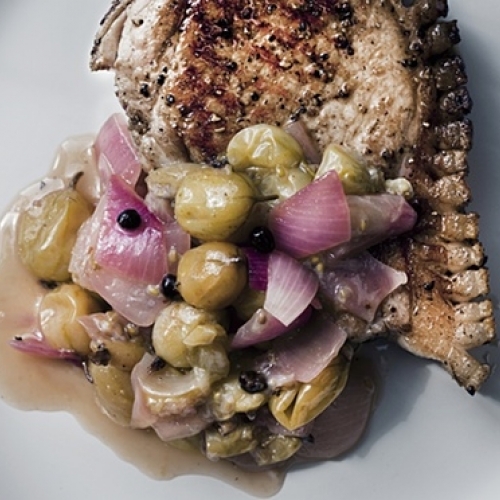 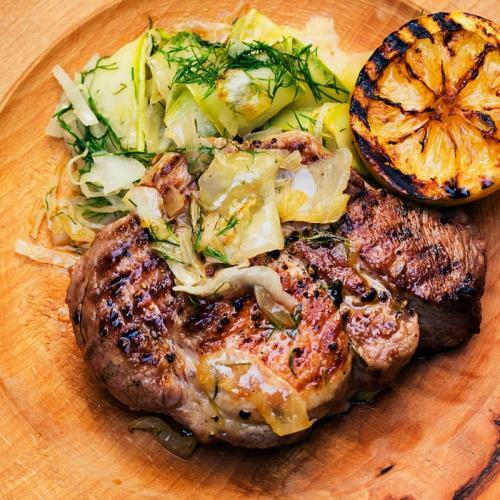 Pork chops, baked with a sweet sour relish of gooseberries and juniper. 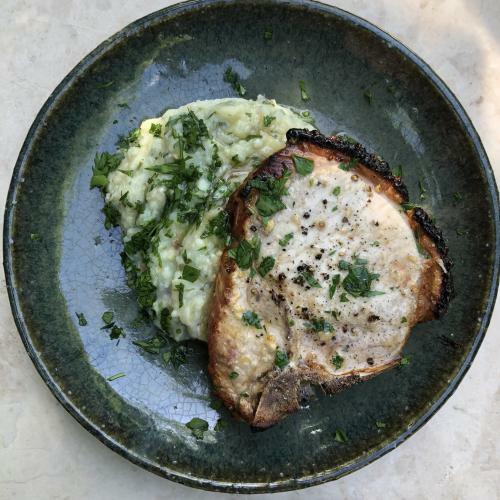 Grilled pork chops, gooseberry and potato mash. 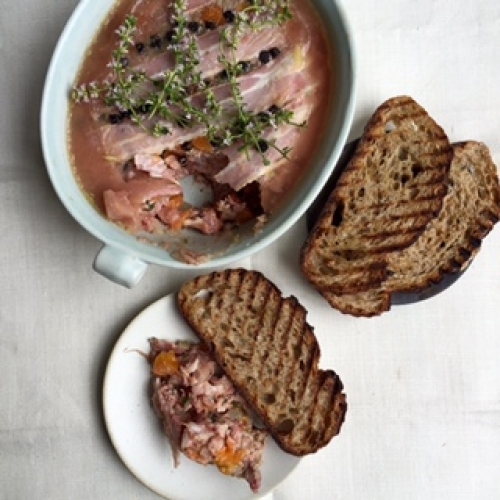 A coarse textured terrine of pork cheek, bacon and apricots. 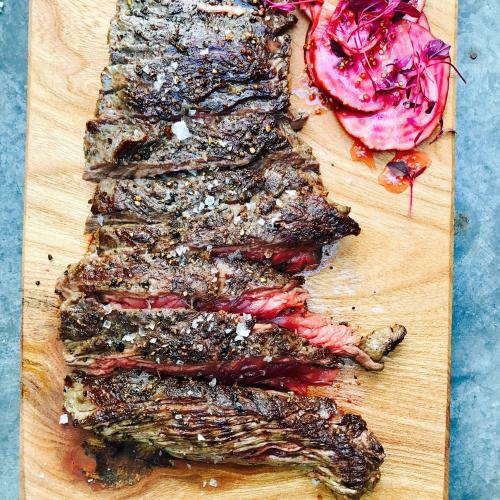 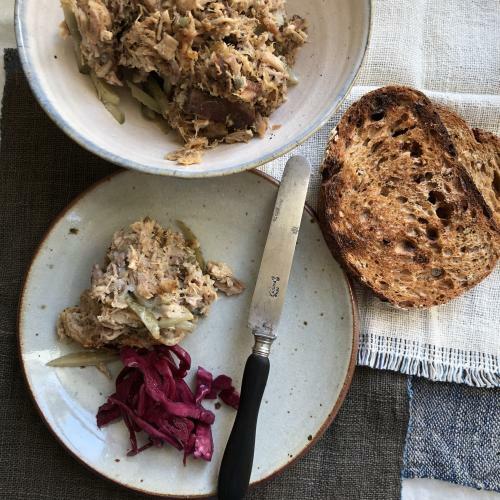 A loose textured pork terrine for summer. 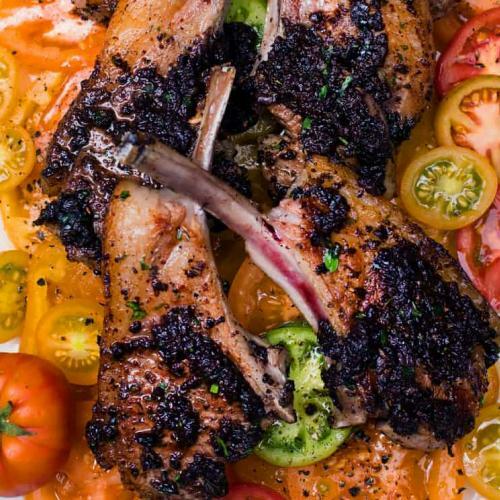 perfect for a picnic. 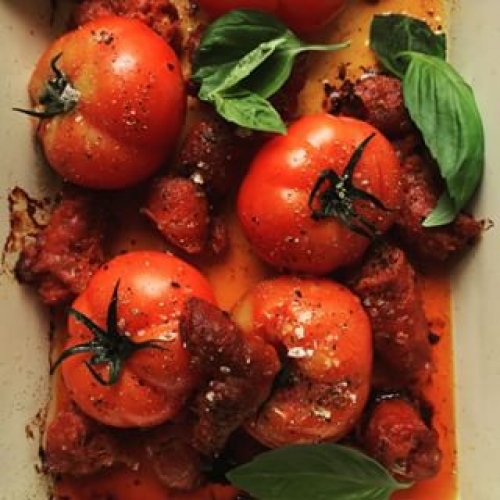 A dish of baked tomatoes with torn chorizo and basil. 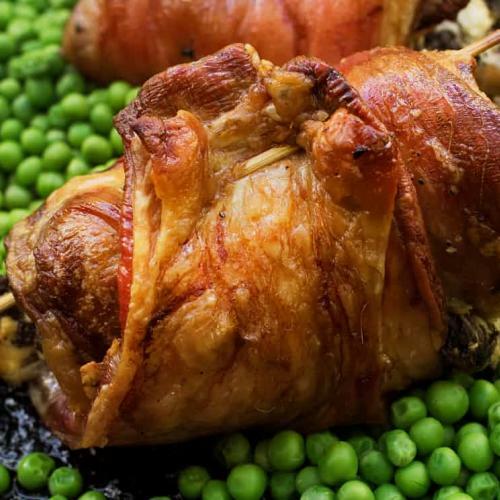 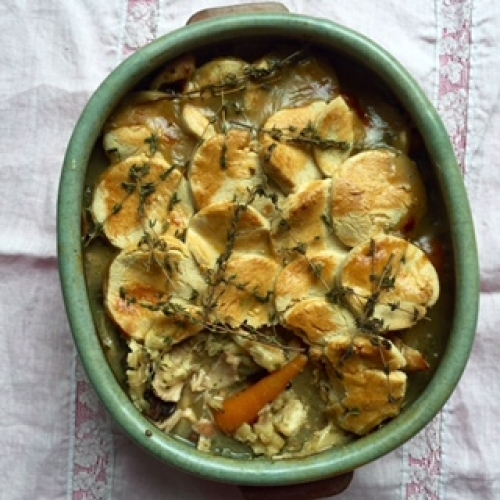 A pastry topped pie with rabbit (or chicken), tarragon and carrots. 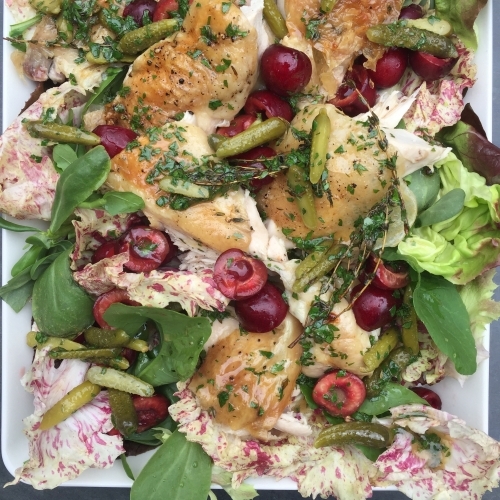 Roast Chicken, cherries and watercress with a herb mayonnaise dressing. 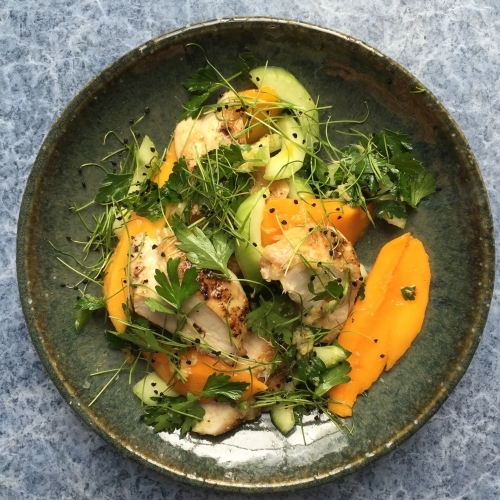 Roast chicken, ripe mango, a dressing with ginger, fish sauce and lime. 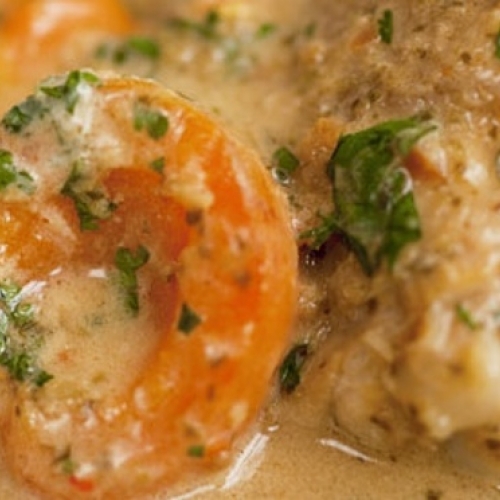 A sweet and mildly spicy dish of chicken, apricots and coconut milk. 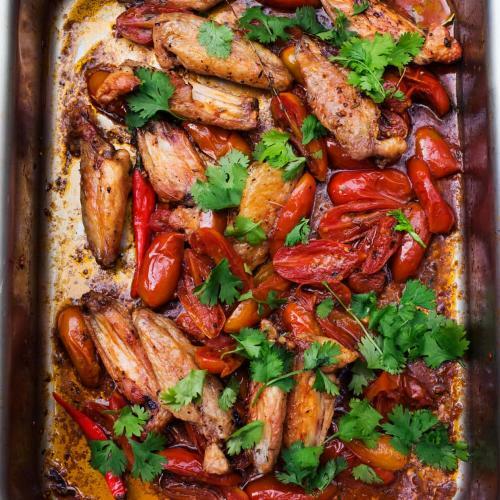 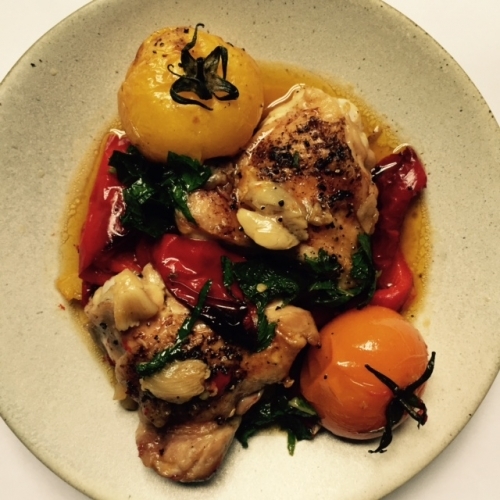 Chicken thighs cooked with ripe peppers, mint, lemon and their roasting juices. 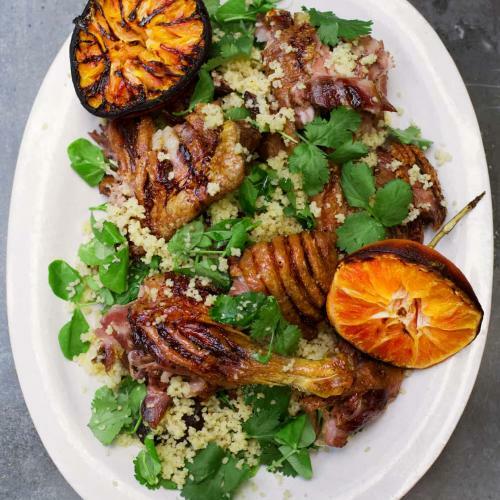 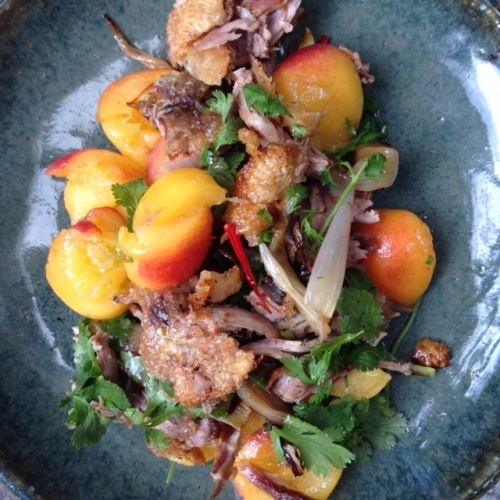 Ripe apricots with roast duck. 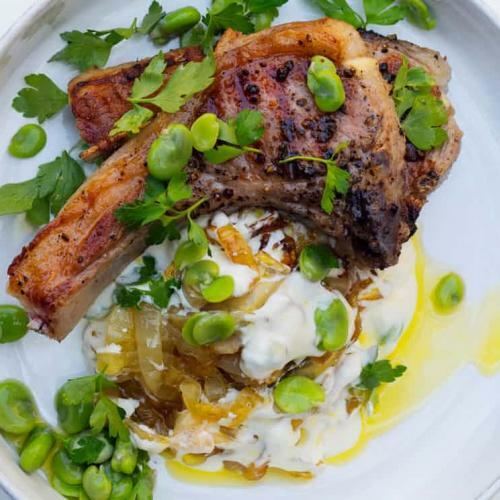 A recipe for a summer's day.